April 30, 2018 April 29, 2018 / Elizabeth T.
Can you believe it’s going to be May tomorrow? I feel like I say this every month, but time really does fly by so fast! It’s going to be the half year mark before we know it, but it feels like I didn’t do anything yet… I must work harder to try to achieve my goals for the remaining months of the year! As always, as we approach the end of the month, I’m going to share my monthly favorites with you all! Hope you all enjoy, and let me know if you’d like to try any of these goodies too! 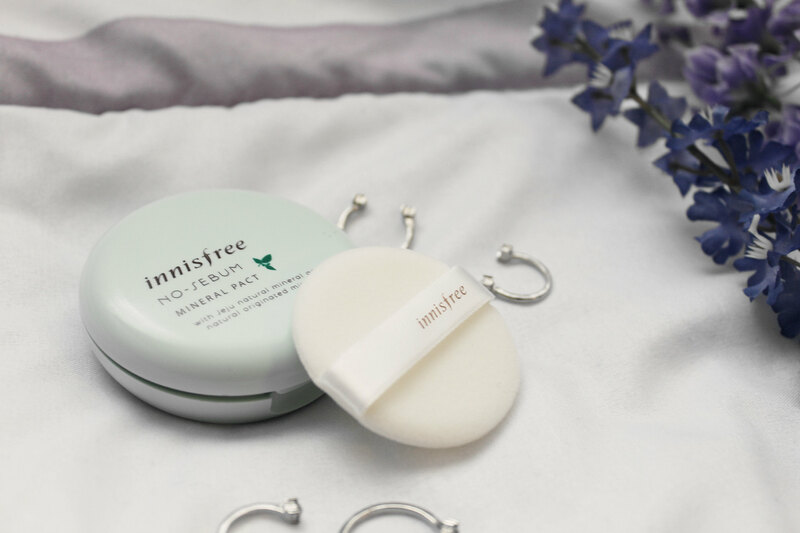 First up on my favorites list is this powder compact from Innisfree! If you’ve been following my blog for awhile, then you know that the Innisfree loose powder is one of my favorite loose powders of all time. This compact is basically a travel version of the loose powder, so it’s perfect for touching up throughout the day! Over this past month, I was in Taiwan for two weeks on vacation, and since the weather is a little more humid in Asia during this time of year, I constantly needed to touch up my makeup in order to not look like a sweaty, greasy mess. This compact came in super handy because the powder helps my skin stay fresh and healthy looking. Plus, it’s so small and fits in most purses! And best of all, this costs only about $10 USD! 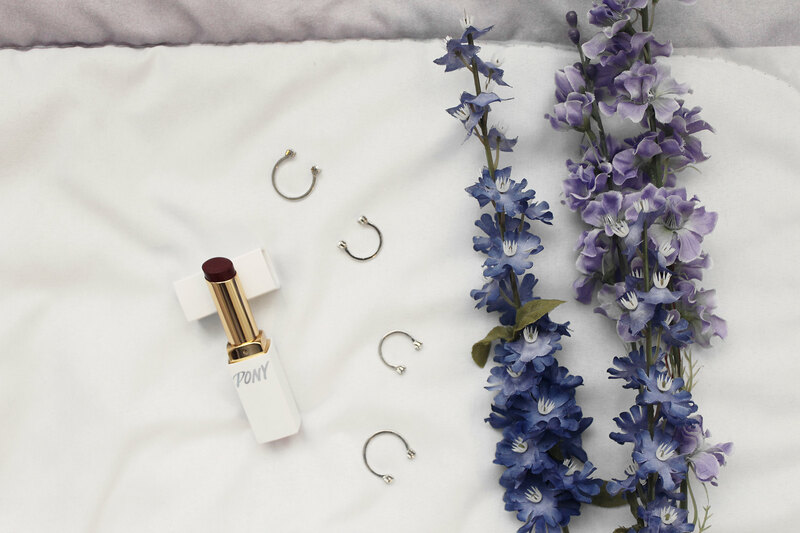 One of my next favorites is this vivid lipstick from PONY! I’ve always been such a fan of Pony’s makeup because the packaging is not only gorgeous, the makeup quality is also top notch! I used to not really be in to lipsticks, but over the past two years, I’ve experimented with a variety of different lip products and have slowly come to love lipsticks as well! This one from Pony is made of a white flower complex, honey, and shea butter, which helps prevent moisture loss. Plus, the hydrating formula helps the lipstick glide on smoothly for a natural look! Another one of my lip favorites this month is this new lip treatment from Fresh! If you’ve been following me for awhile, then you’ll know that I’m such a big fan of all of Fresh’s lip products because they’re super pretty, easy to use, and very natural! 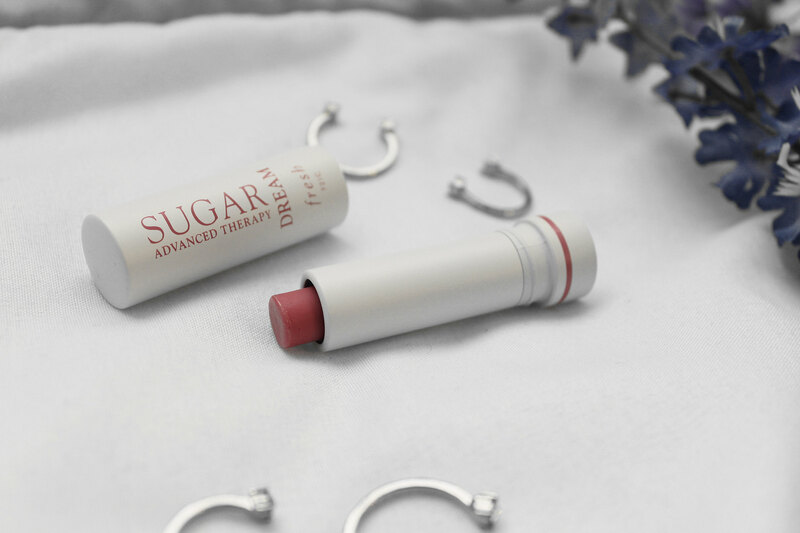 This new lip treatment from Fresh is called Sugar Dream, and it’s basically a sheer pink lip color that makes lips look naturally healthy and full, making it the perfect subtle color for spring, don’t you think? And of course, I couldn’t leave out one of my HG products in my monthly favorite’s list, could I? As many of you probably know, I’ve always been on the lookout for the perfect foundation for my skin, but I haven’t ever really found THE ONE. Over the years, I’ve tried so many different kinds of foundations, from both high-end to drugstore brands, and after so much trial and error, I can honestly say that the Makeup Forever Ultra HD Foundation is one of my favorites of all time! Not only is the coverage perfectly buildable, I love how it makes my skin look so flawless! The formula is super smooth and doesn’t look cakey at all, even after two or three layers of application with a Beauty Blender. Plus, after I’ve tried so many brands, I still feel like Makeup Forever’s color matches my skin tone the most! 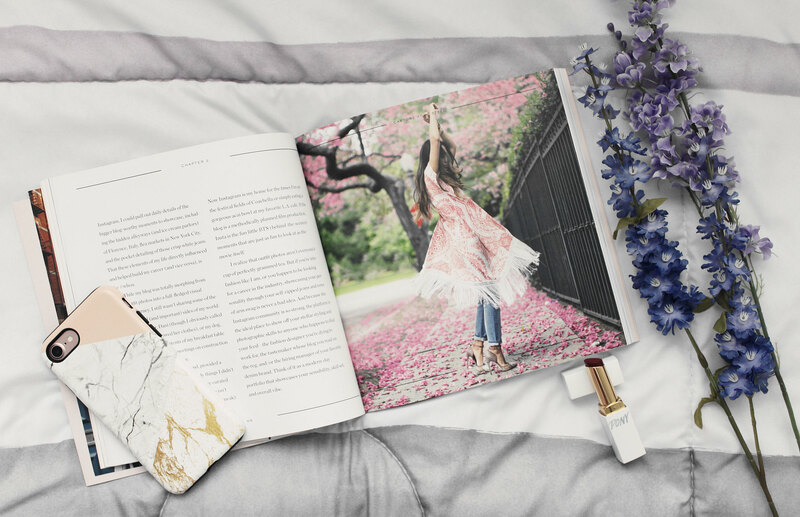 And last but not least is my book favorite for the month – Capture Your Style by Aimee Song! 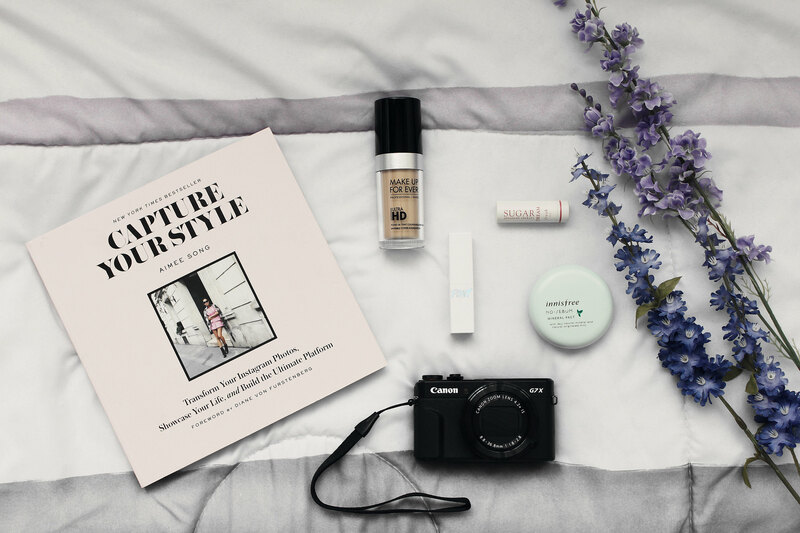 If you don’t already know, Aimee is one of the first breakthrough bloggers of our generation, with over a few million followers, and I always think her style, work ethic, and down-to-earth personality are so inspirational and admirable. I really enjoyed reading this great book of tips for growing an audience on Instagram, which is something we’re constantly working on as content creators. And that sums up my favorites for the month! 🙂 What were some of your favorites this past April? Let me know in the comments below because I always love hearing from all of you! Yes, Fresh lippies are my absolute favorite ❤ 🙂 Thanks for stopping by babe! 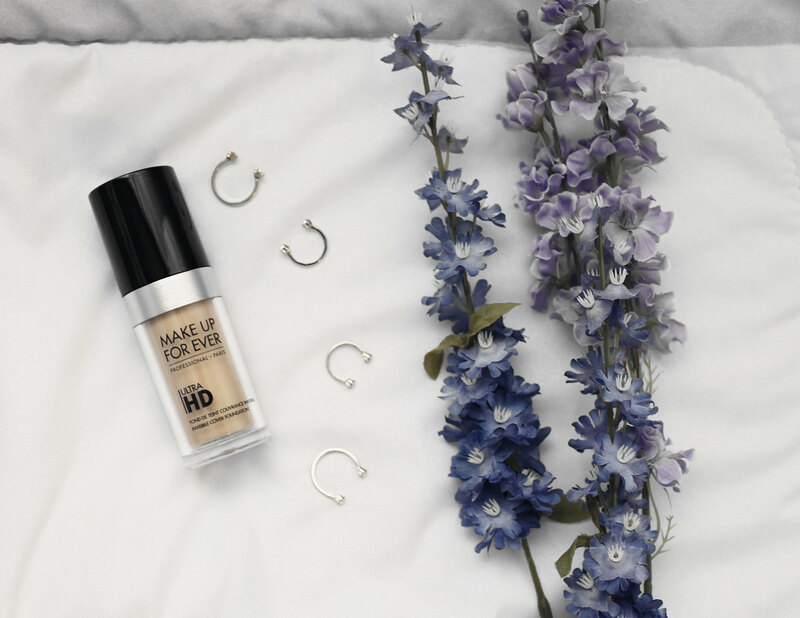 I’d love to try the Makeup forever HD foundation! Thank you so much for sharing! The MUFE foundation is my favorite ❤ 🙂 It's amazing! The Innisfree powder is so good! And I’ve got to try the makeup forever HD foundation! Thank you so much love ❤ 🙂 And yesss, the MUFE foundation is amazing! Nice products. And I like your phone case! Time flies really fast, right? These are delightful reviews and very nice products. Yes, I can’t believe it’s already May! The recommendation for Capture Your Style was greatly appreciated. I really want to check it out. No problem, babe! ❤ 🙂 It's one of my favorite books! That pony lipstick looks absolutely stunning! Fabulous picks! Yes, I haven’t been able to get enough of it!